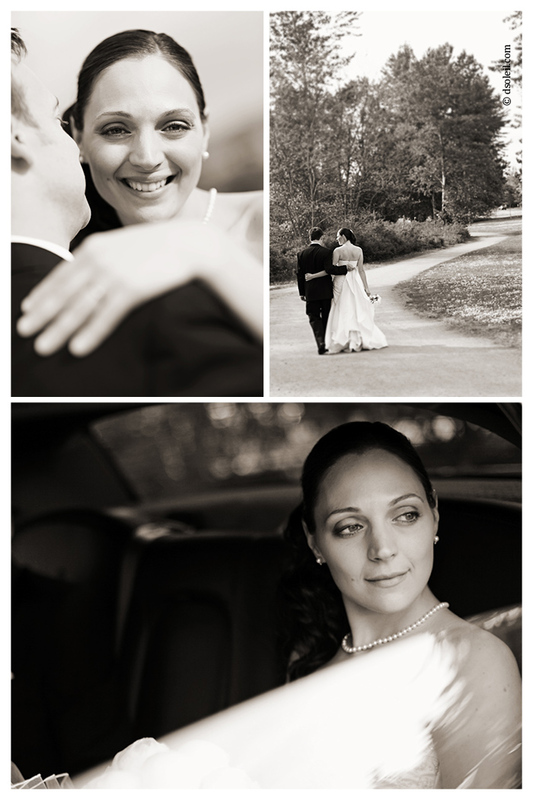 Classic, clean bridal images. Well done…beautiful! Lovely portraits of the bride and groom. 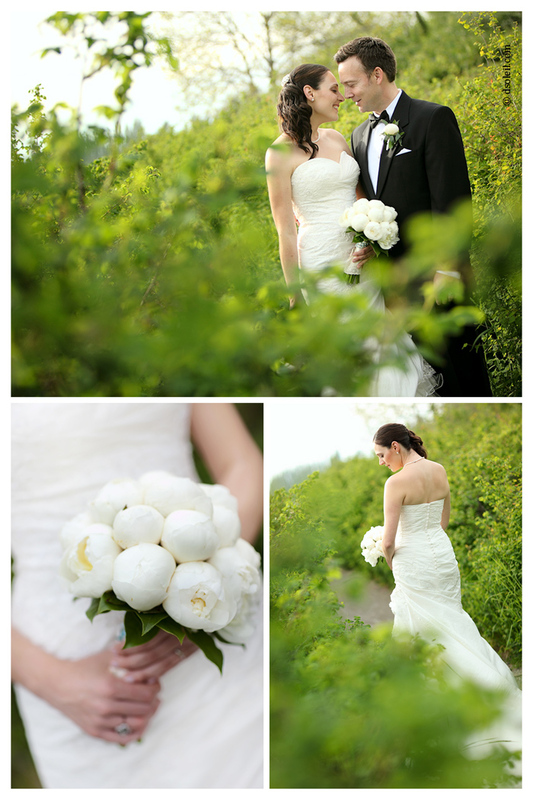 Vancouver is such a great backdrop for wedding photography.